Everett Community College in partnership with SHRM will be having a SHRM-CP & SHRM-SCP Exam Preparation Course in Fall of 2018. Classes will be held every Thursday from 6:00pm to 9:00pm starting October 4th with the final class on November 29th. The next exam window is Dec 1, 2018 – Feb 15, 2019. Application is accepted till Oct 19, 2018; late application deadline is Nov 9, 2018. The tuition includes full SHRM Learning Systems (including textbook). 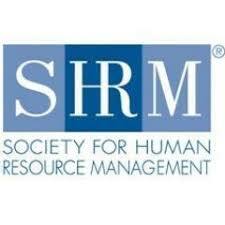 Visit www.shrmcertification.org for more information about the SHRM – CP and SHRM – SCP examinations and applications.